This weekend I wanted to be creative with my makeup. I wanted something really dark and smokey on the eyes and a flawless looking complexion. I’m sure many of you know the feeling! It’s saturday afternoon and you feel inspired to do a full face of beautiful looking makeup. This time I wanted to play with the Urban Decay Naked 2 Basics. 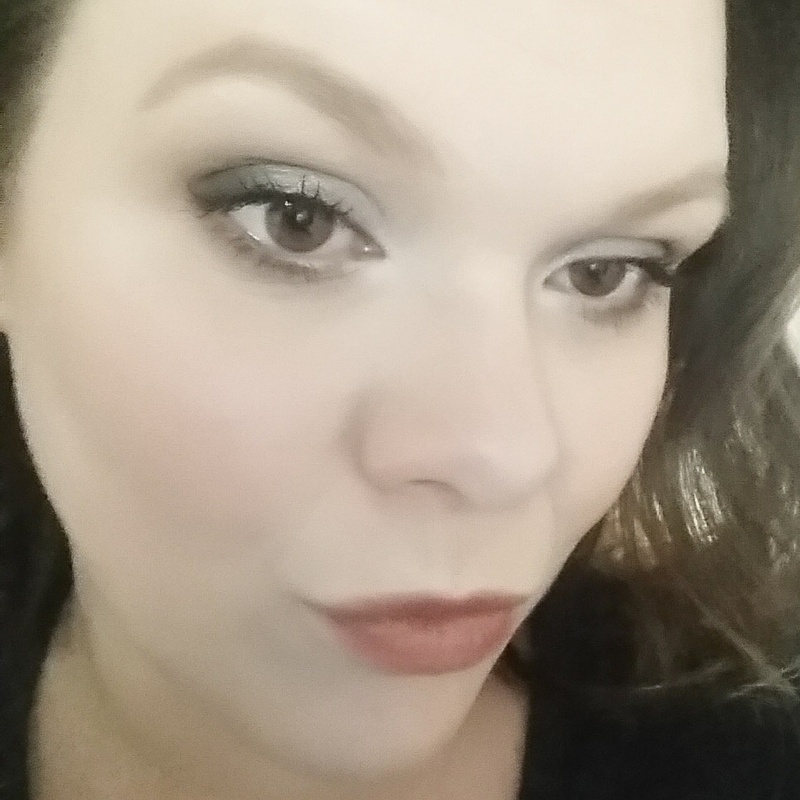 I knew that I wanted to create a look based on the silver ‘coloured’ foiled eyeshadow High Wire from Makeup Geek. I started as I always do, with the lightest colours in the palette going on the entire eye from lid to brow. This sets the concealer and prepare the eyelid for the rest of the makeup. The darker colour next to the beige one went in the crease. I basically used all of the colours from the palette in the crease well blended together. At the end I brought out the star of the show, High Wire. With an eyeshadow brush I placed the colour from inner corner to about mid eyelid. 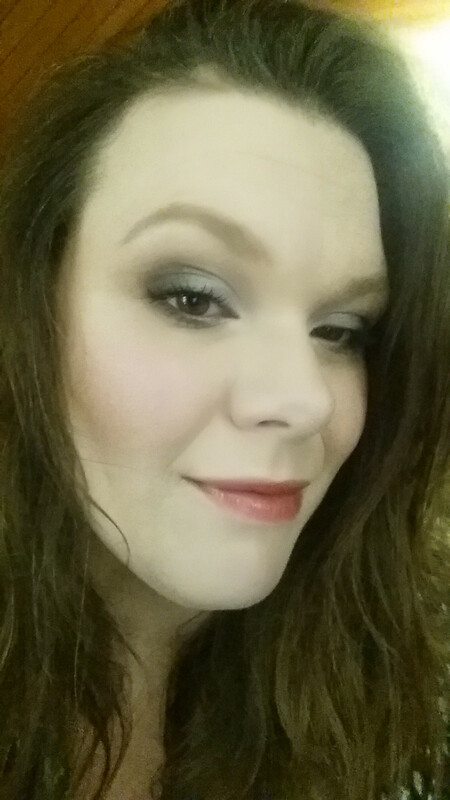 Then blended the dark Brown from the Urban Decay palette with the silver colour. On the lower lashline I put a mixture of the browns from the palette. In the inner corner I used again, High Wire, and Makeup Geek Ice Queen to really make the eyes pop.